Shown on natural cotton fabric with an ironstone (white) frame and foliage mat. 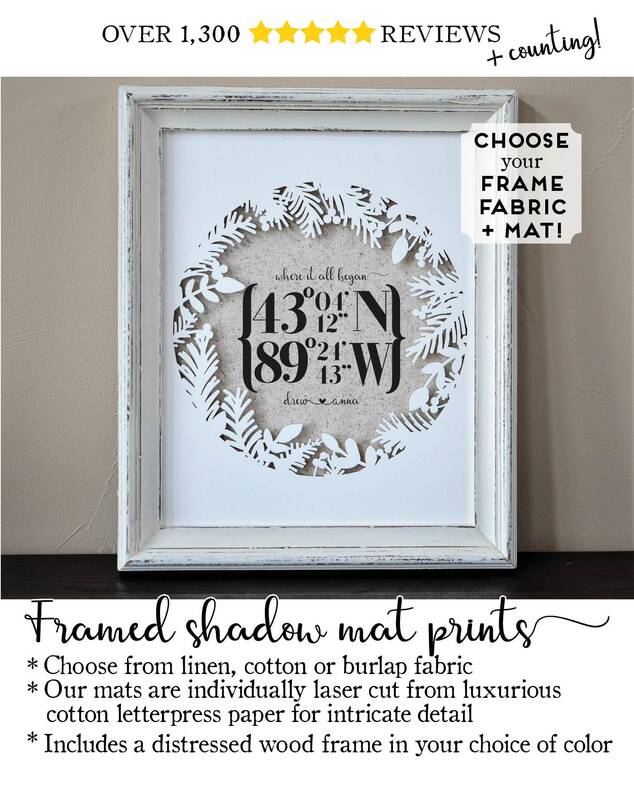 This framed fabric print is mounted with a floating shadow mat. The delicate design of the mat casts shadows across the print, giving it beautiful depth. 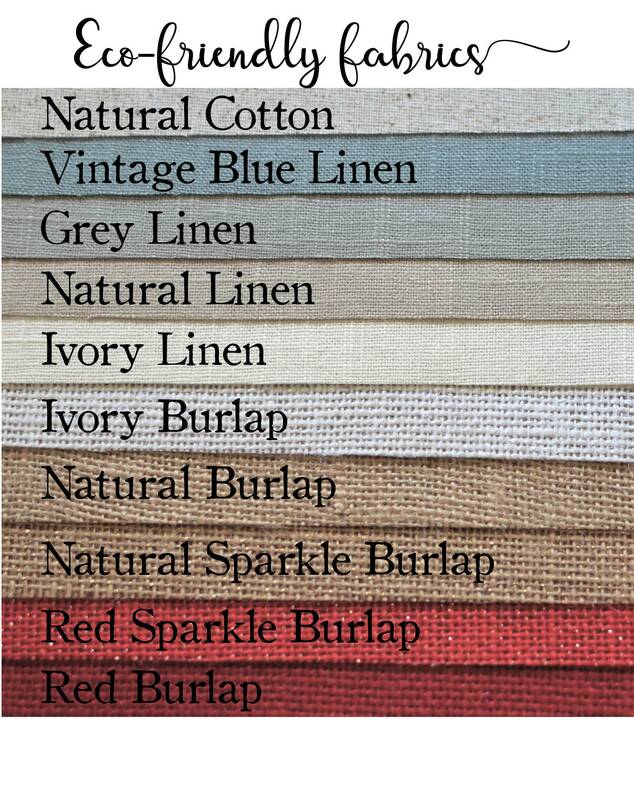 ♦ Designed on your choice of burlap, linen or cotton fabric. 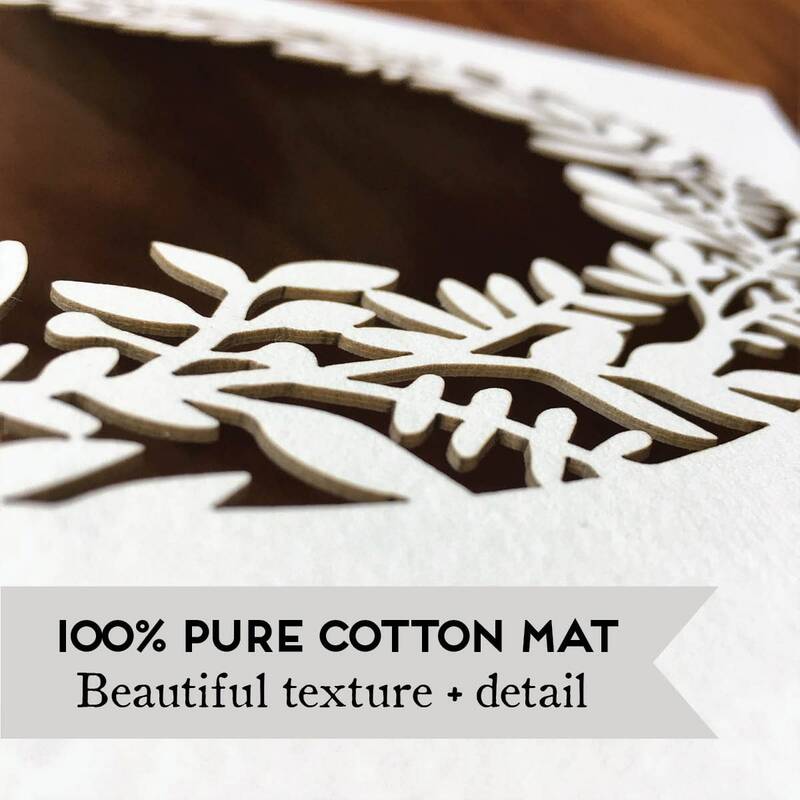 We use ultra soft and luxurious 100% pure cotton paper for our individually cut mats. 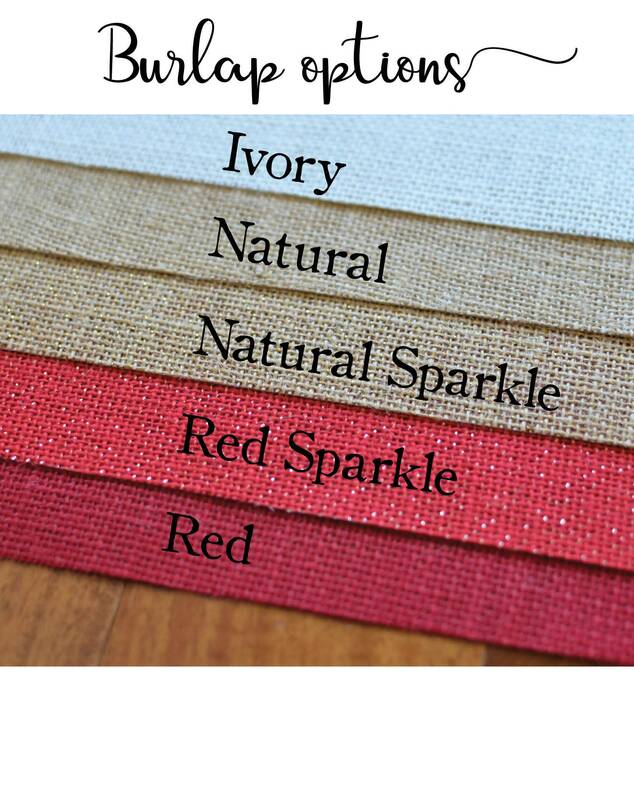 It's made from cotton linters - a byproduct of the cotton industry that is recognized by the EPA as recovered fiber. 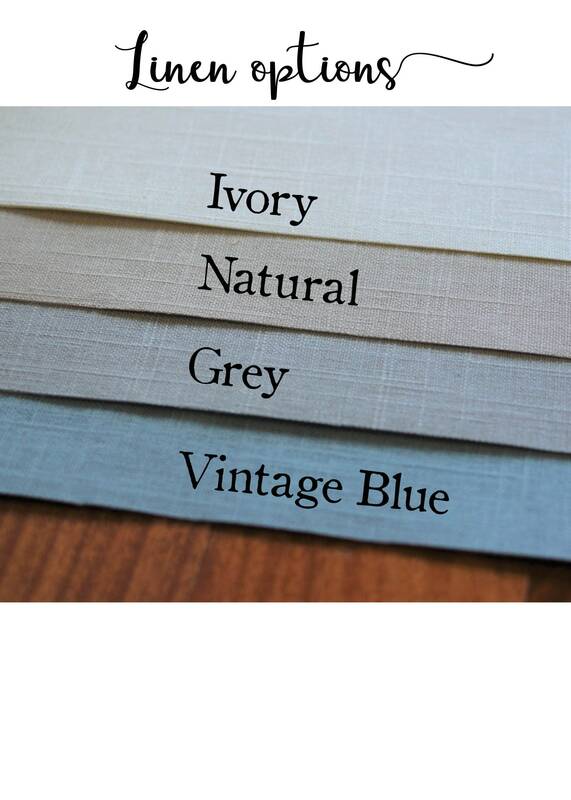 Not only are these fibers environmentally responsible, they make a paper of superior quality. 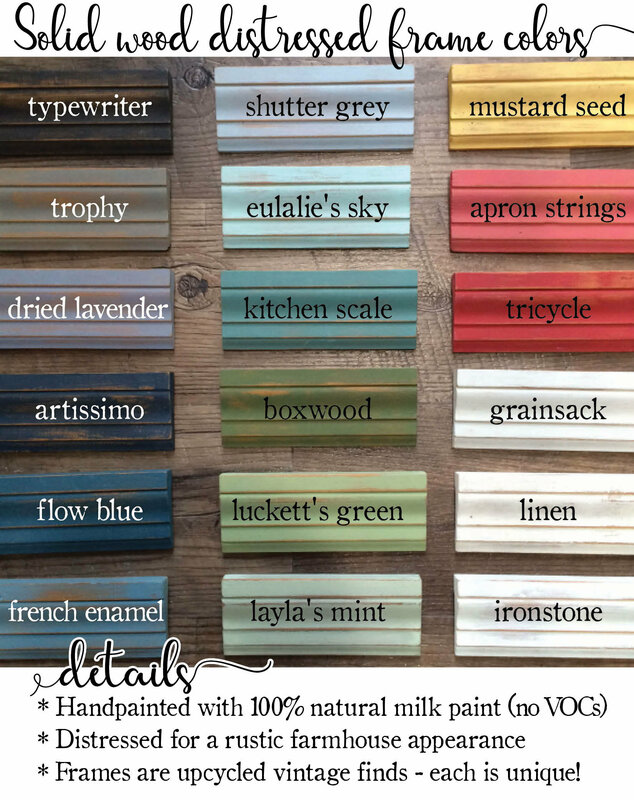 Our distressed wood frames are painted with 100% natural milk paint in your choice of color and finished with hemp oil for a subtle sheen. Frames are reclaimed vintage finds and may differ slightly from the style in the photo. 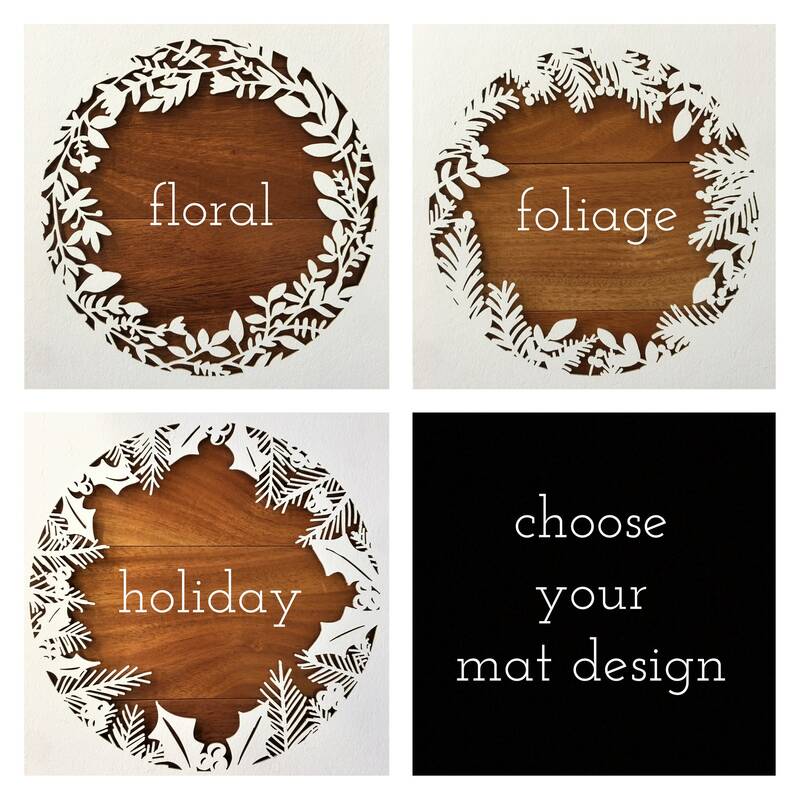 In order to showcase the texture of the mat and fabric print, glass is not included. Orders shipped within the US include tracking information! Once your order ships, you’ll receive an email from Etsy with the link to track it’s progress to your door.